Connemara Pony stallions at Powderbark Stud include Glenormiston Fibber McGee (Grey from Bay), Glenormiston Dundrum (Buckskin), Powderbark Cavanagh (Flaxen Chestnut) and Powderbark Hazy Julemand (Grey from Bay). 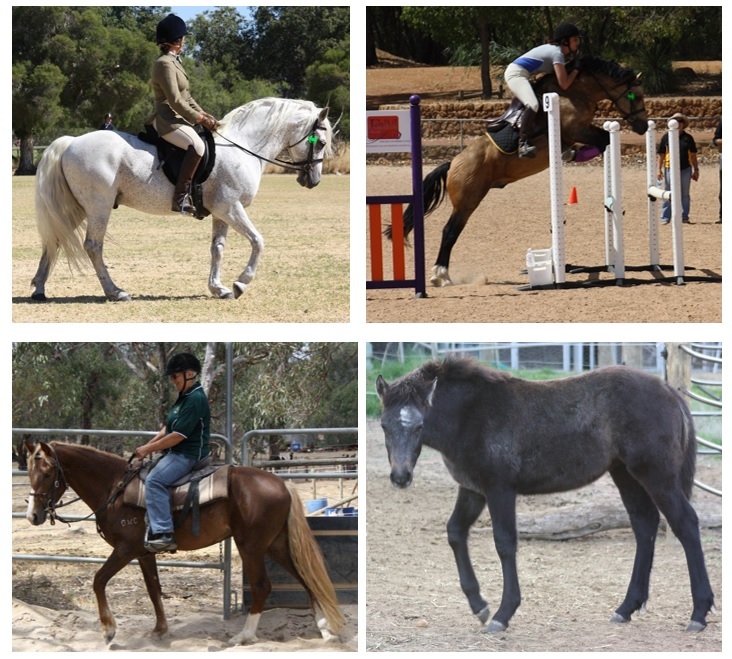 We are also running on two young colts, purebred Powderbark Charlie Brown (Grey from Black) and partbred Powderbark Fintan (Buckskin). We also leased Tralee Little Piper for two years (2015-2017), and include him here as he sired several ponies we have retained for the stud. Through AI, we have also been fortunate to use the young imported stallion, Sternbergs Lenaro (IMG Ger), as a sire in our breeding program. 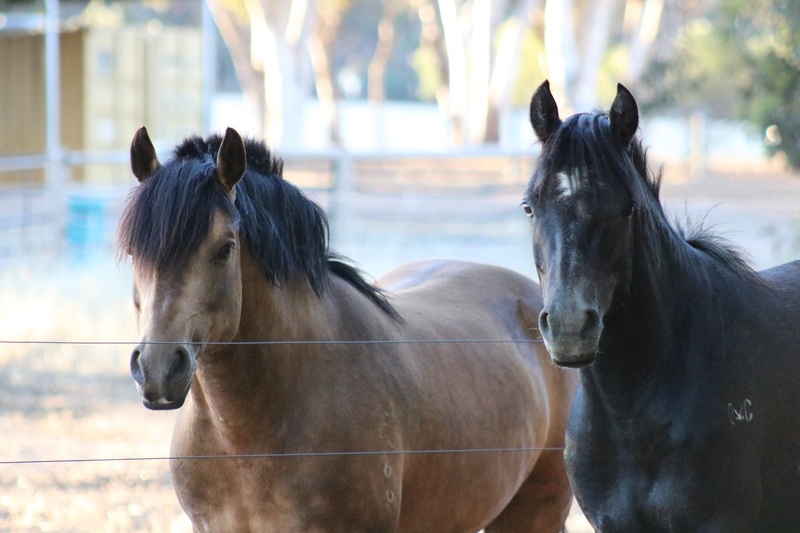 Lenaro is owned by Peppertree Connemara Stud in NSW- click here to visit their website.